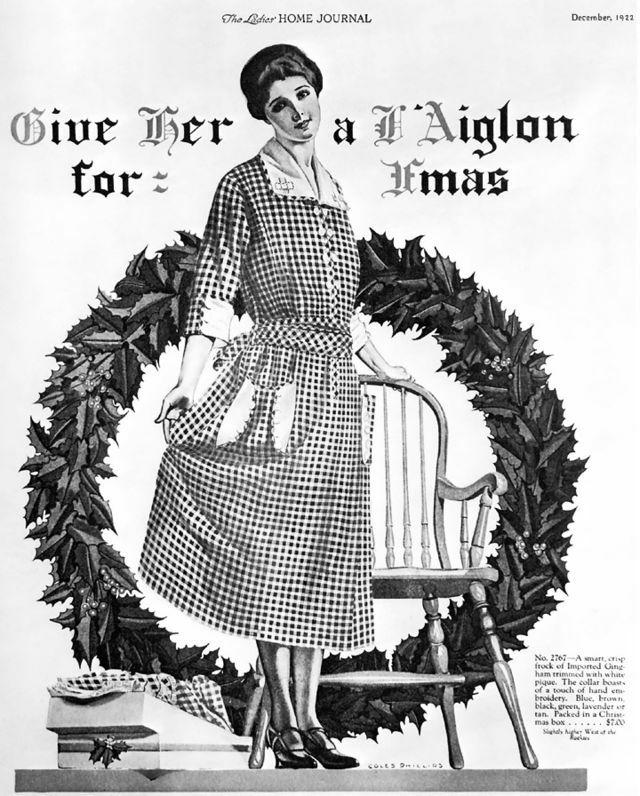 Many people today prefer that the holiday be written out as ‘Christmas’ but there a long standing tradition of using the ‘X’. In 1436 Johannes Gutenberg invented the printing press with movable type. In the early days of printing typesetting was done by hand and was very tedious and expensive. As a result, abbreviations were common. It first was used as a replacement for Christmas in between 1460s and into the 1500s, when printing long words came at a premium cost everywhere. The abbreviation comes from the Greek word “Chi,” which translates to “Christ” — “Chi” was written as a symbol that looked similar to the modern letter “X.” So its use is very old and comes from ancient language. Even back to 1021 AD in Angelo-Saxon England, the spelling of “Christ” was often written as “Xρ” or “Xt”. Another early spelling was Xtemass. The ‘mas’ portion is from the Old English term of ‘mass’. However in recent decades many people have been offended with the ‘X’ spelling. In 1977 the New Hampshire Governor, Meldrim Thomson, Jr., issued an official press release asking citizens and especially the journalist press to stop using the abbreviation. 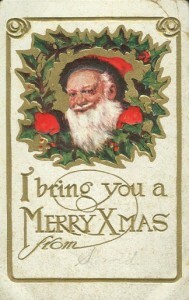 Thomson warned that “‘Xmas’ is a pagan spelling of Christmas … X-ing out Christ. In truth Gov. Thomson did not know the original Greek abbreviation which came from the language in which the New Testament was written. Religious writers, knowing the origins, have expressed disappointment in such outbursts against the word Xmas. Numerous modern etiquette books do state in formal cards or writings the ‘Xmas’ should not used. However, Christmas cards and postcards have used the ‘Xmas’ for well over a hundred years. Knowing your ancestors, even back 500 years used the abbreviation should help everyone understand its tradition. Photos: 1910 postcard and Dec. 1922 advertisement.